Take a walk with God and community on Wednesday mornings beginning June 13. Every Wednesday at 7:30 am, you’re invited to meet Pastor Sarah at the Labyrinth. 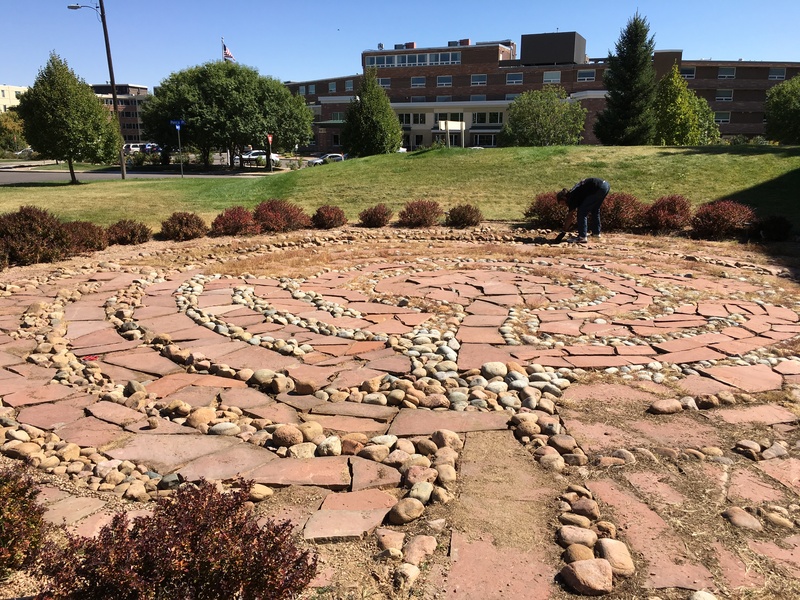 Following 10-15 minutes in the Labyrinth, the group will go for a walk on a near by trail or neighborhood for 45 minutes. We will walk every week through Aug. 29. Come any time. Bring any friend.